I left my country in Africa. I was working in China when great danger started and I could not return home. I became a refugee sur place. 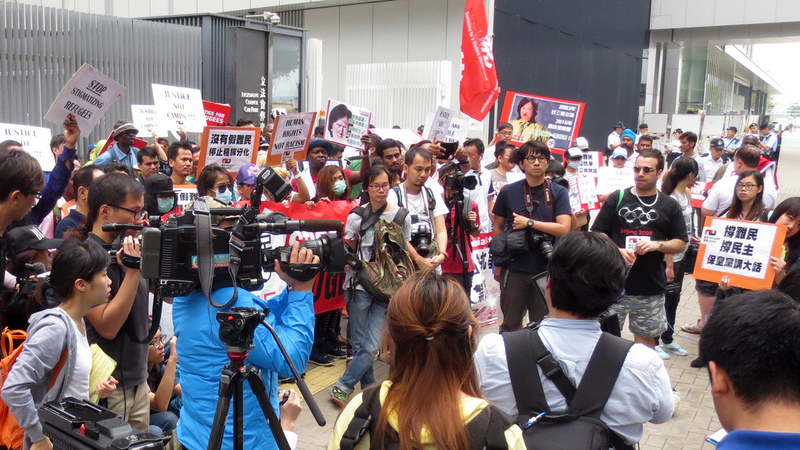 I came to Hong Kong in January 2014, when I entered with a two-week visa. I sought asylum when my permit expired. It was very hard. I struggle for everything alone and without knowing the system. I went to NGOs to get help. I followed Vision First and they helped me a lot. It is important to assist others and I have always helped fellow refugees when I had the opportunity, knowing how lost we feel at the start of the asylum process. 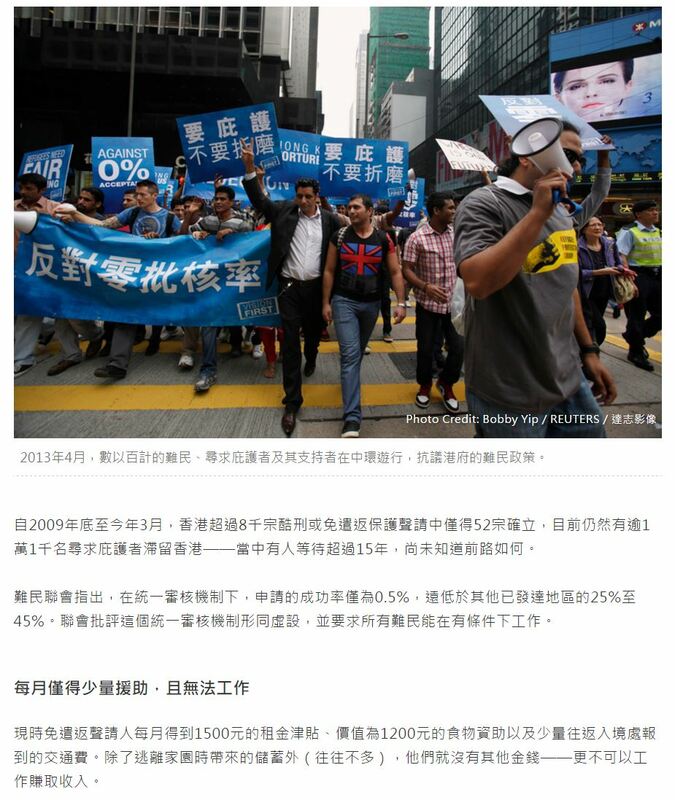 It is very difficult for refugees to survive in Hong Kong because we cannot work. The assistance we receive in rent and food is far from enough. The rooms where we live are in very poor condition. The government is not doing its part to assist refugees who look for a safe place in this city. I am one of the lucky ones and this is my story. Two months ago I left Hong Kong and returned a few days later, the second time in less than two years. At the Immigration counter I presented a Dependent Visa and was allowed one year stay with the right to work! What a huge difference it makes! The first time I arrived, the future was very dark and I didn’t know what would happen. 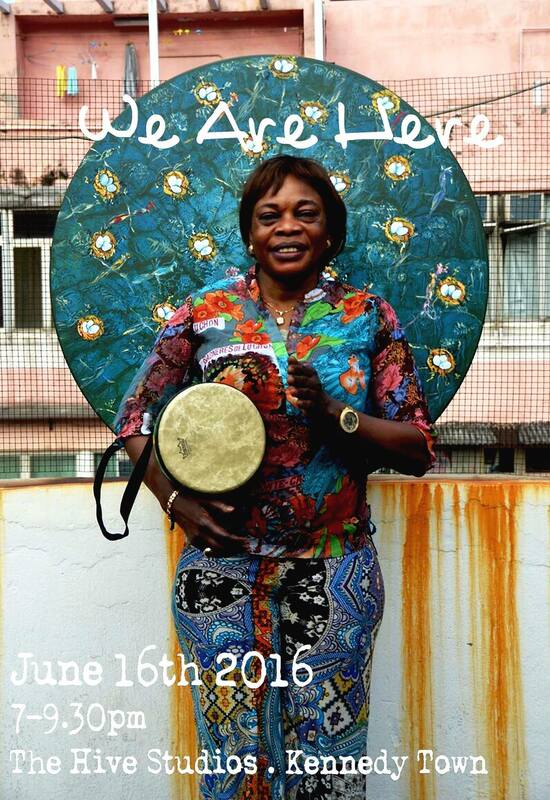 Now I am smiling with great joy and hope as Hong Kong welcomes me. Work, honest and legal work, is what all refugees need to survive and keep their mental sanity. The difference is that a year ago I married my lovely Chinese wife and recently our application for a dependent visa was approved. The visa allowed me to change my status from “USM claimant” (= unwelcome) to “Dependent Visa” (=welcome). Honestly, I realize how lucky I was that my destiny was marked by remarkable events that changed the course of life. 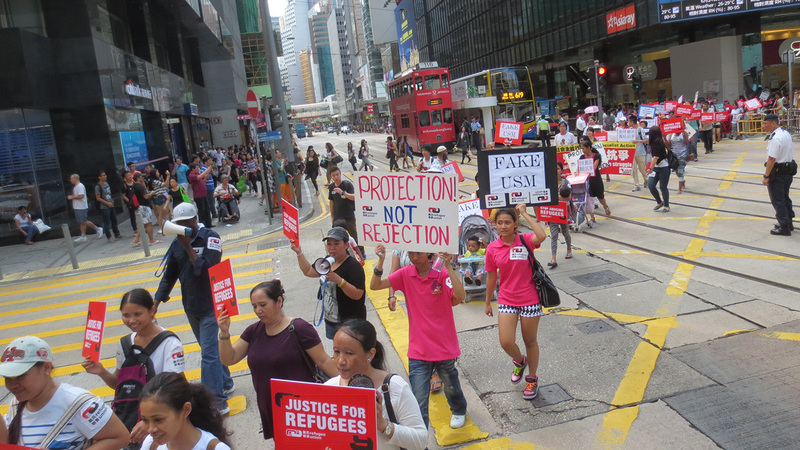 On 13 March 2014, two months after I first arrived, I heard that refugees were fighting for their rights through a public demonstration at the Government House, in Central. I joined with great expectation as it was my first demonstration. I realized that refugees were not treated fairly during the processing time of our claims. I learnt that some refugees were waiting over 10 years for a decision by Immigration. I was proud to march in the front line. I was not scared. I remember that a journalist asked me, “Why you are not scared? Why don’t you cover your face?” I answered, “Why should I be scared? These are my rights and I need to fight for them!” If things are wrong and must be changed, people must stand up and fight for the change they want. In life you cannot hide to be counted. I have always felt very strongly about human rights. 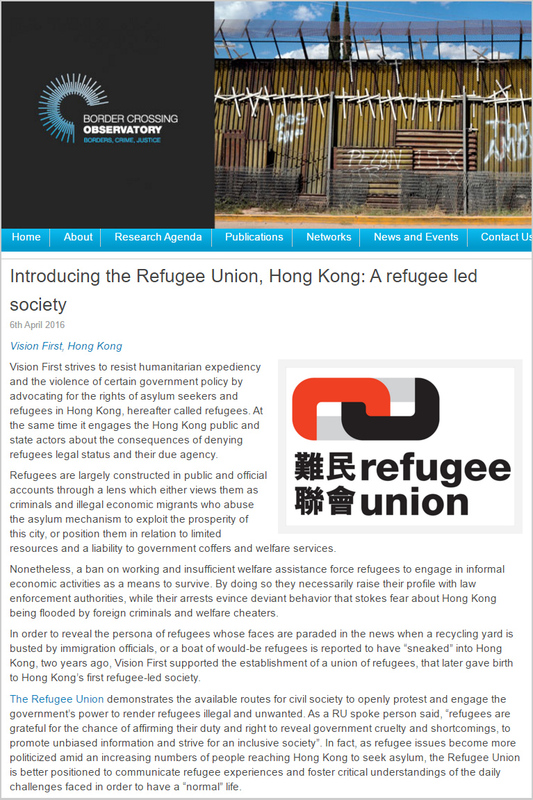 People are oppressed all over the world and also here in Hong Kong, where society does not allow some social groups to live with dignity – among these are my refugee brothers and sisters. 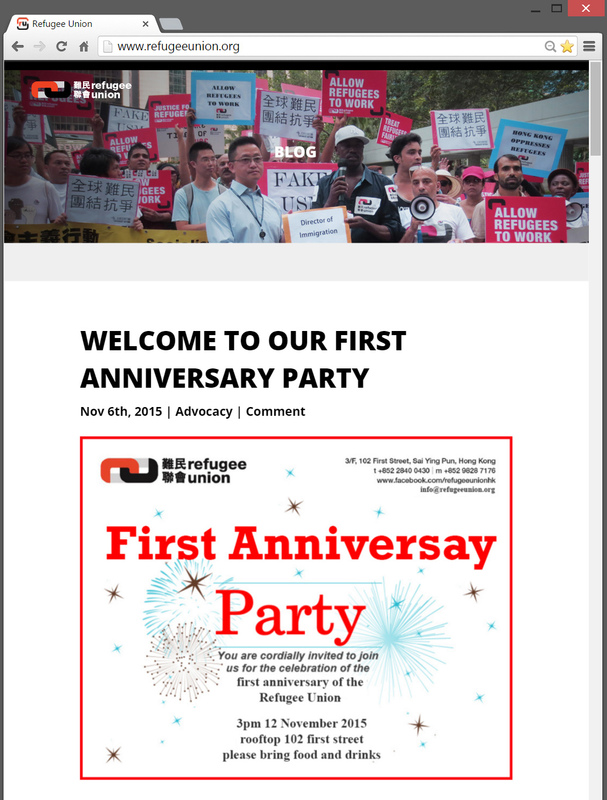 For this reason I now promote and supported the Refugee Union, and encourage its members to be strong and united. Despite finally getting legal status, I can’t forget my experiences and hope that our struggle will be successful. I wish to thank those people who supported and encouraged me from the beginning. I have always trusted my fate that life would work out well, but without my friends’ support it would not have been possible. Hong Kong people are wonderful people. We might disagree about the government and its policies, but many ordinary people I met treat me like a friend and some like family. Finally I wish to thank my wonderful wife for her trust, love and support that changed my life. My two years in Hong Kong have been unique, from the depths of depression when I lost my future, to the love and joy with my new family. I look forward to landing on my feet and offering support to other refugees struggling on this journey. I love to help people and believe God helps those who help others. As a refugee I am deeply disappointed with the government propaganda broadcasted by the media reporting illegal activities by refugees who are then called indistinctly: illegal immigrants, criminals, job seekers and abusers of the asylum system. 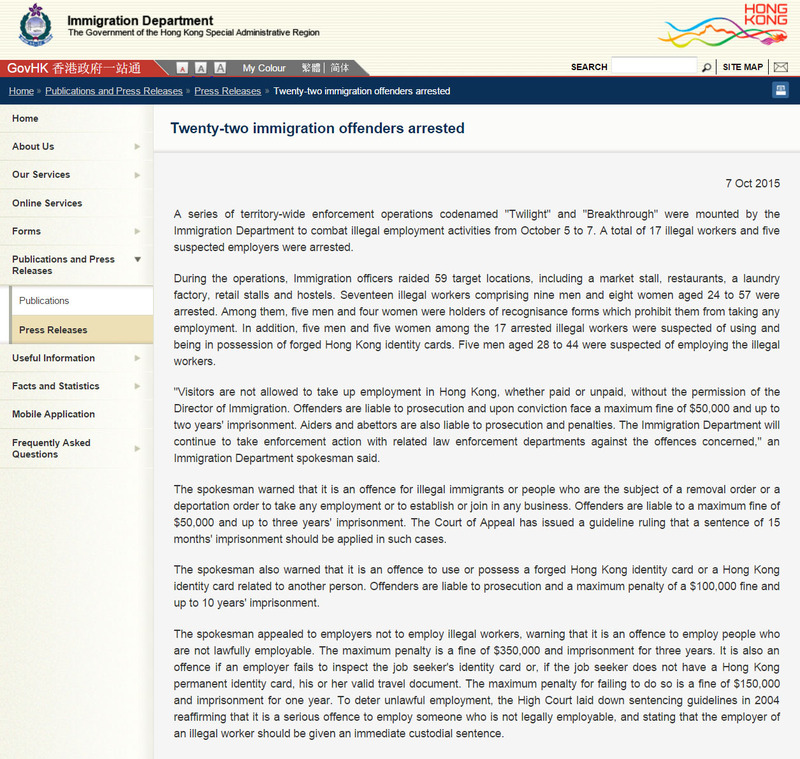 The Immigration Department is always ready to make press releases when it arrests claimants working (link). Some people consider the above to be true. Some people get angry and try to advocate and defend refugees. In interviews, journalists should ask more revealing questions. For example, they should ask: Why are some refugees forced to work? Why do some refugees commit crimes? Why do some refugees get involved with drugs? 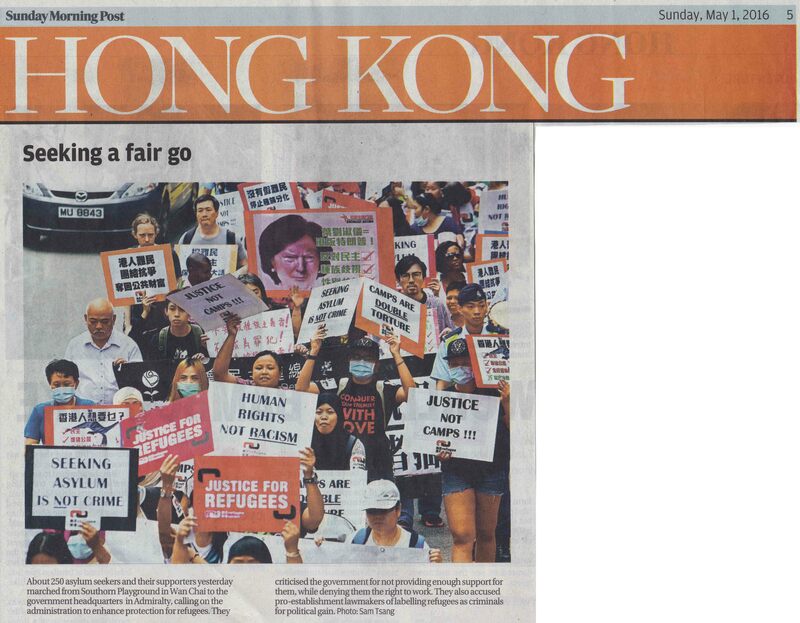 I hear many advocates answer with reasons about the lack of government assistance, including the biggest problem: high rents in Hong Kong. It seems to me that many fail to grasp the bigger picture. Is it possible that the wrong questions are asked and the wrong answers given? There is no doubt that government propaganda is winning the day, by shifting the focus on a small minority of refugee caught breaking the law. But are we the real problem? Would the problem be solved and the debate end, if no refugee ever committed a crime (NB: working illegally is criminalized)? Are refugees the root of the problem, or is the system a problem? Is stopping refugees from working and committing crimes the answer to wasting hundreds of millions of dollars in the failed welfare/legal system? To repeat, working illegally, committing crimes, joining gangs and pushing drugs are the external, visible symptoms of the illness which is the failed USM and welfare system. The real question is why journalists are not researching and reporting on the failed USM and the welfare/legal ramifications? Is it possible to heal the illness by just treating the symptoms? Can the truth be uncovered by asking the wrong questions? What are the underlying problems that government propaganda is avoiding? People who wish to understand the big picture might ask: Why did two thousand Vietnamese who were working illegally, recently applied for asylum? Why are criminals and drug dealers masquerading as refugees? 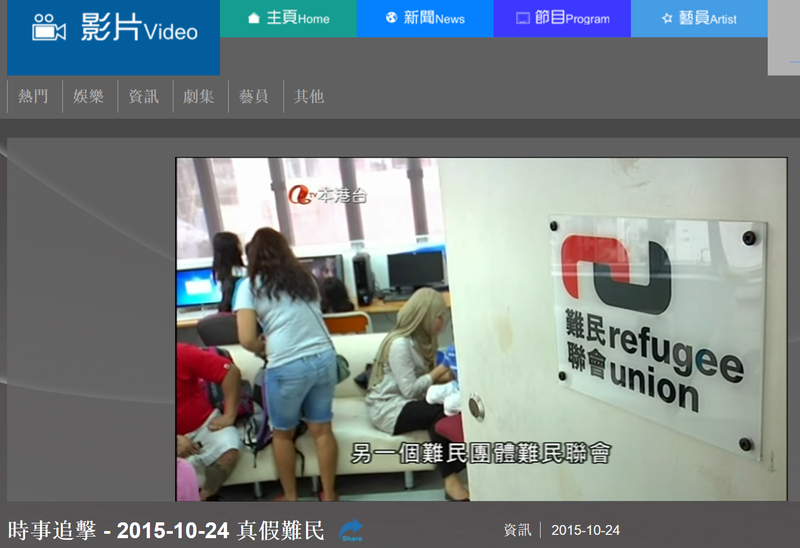 Why are dodgy employment agency offering “Asylum Visas”? There is a subtle difference between asking these two questions: 1) Why are refugees working and 2) Why are illegal workers claiming asylum? For uncritical readers it is a question of semantics. For the government it demonizes refugees. For some citizens it is proof of abuse. 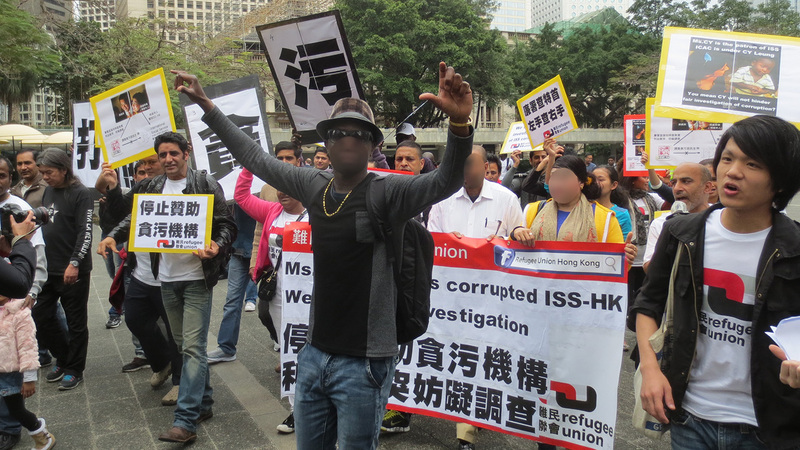 For a refugee fleeing persecution, the difference is life and death and an unbearable life in Hong Kong. 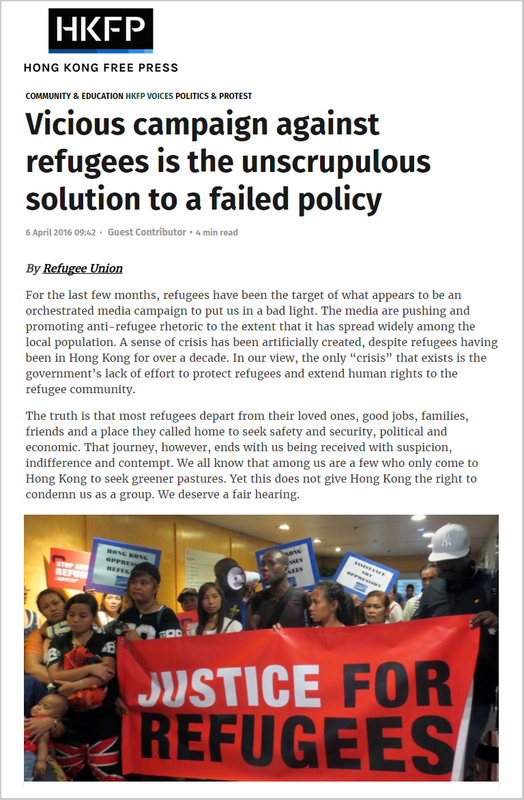 It appears that the government is astutely orchestrating propaganda to cast refugees in a bad light and turn public opinion against the refugee community. I am worried that the constant negative reporting and Immigration press releases are brainwashing the public and generating a ‘push back’ sentiment that will unfairly harm refugees stuck in this hostile city. The article below should be titled “Twenty-two immigration offenders arrested – as 37 refugees offered protection out of 17,000 claimants since 1992″.